It is suitable for the 2015 2016 2017 2018 GMC Canyon. ★LASER CUT FOR PRECISE FIT. 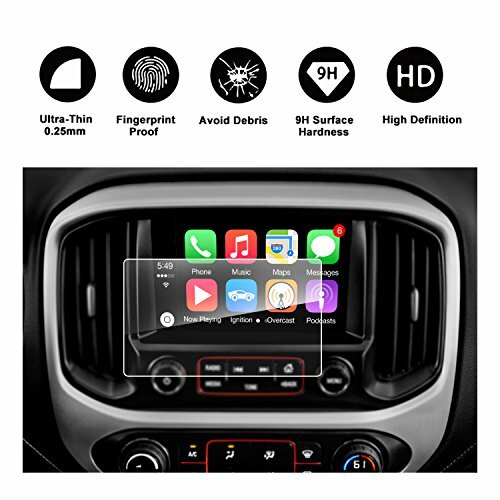 No need to trim the edges, as it is compatible with the GPS navigators of 2015 2016 2017 2018 GMC Canyon.